I can remember the first time I ever bought my first ‘real dress’. I was around seventeen years old and my adoration for Diane Von Furstenberg first started after seeing one of her campaign images in a magazine, hence me buying the now extremely dated dress. The Internet wasn’t what it was ten years ago, I think Bebo might have been around, but there was no platform for sharing and admiring the work of leading fashion designers. The term ‘Bloggers’ was not what it is today, everyone had a computer the size of a breeze block and it was all about the floppy disks. 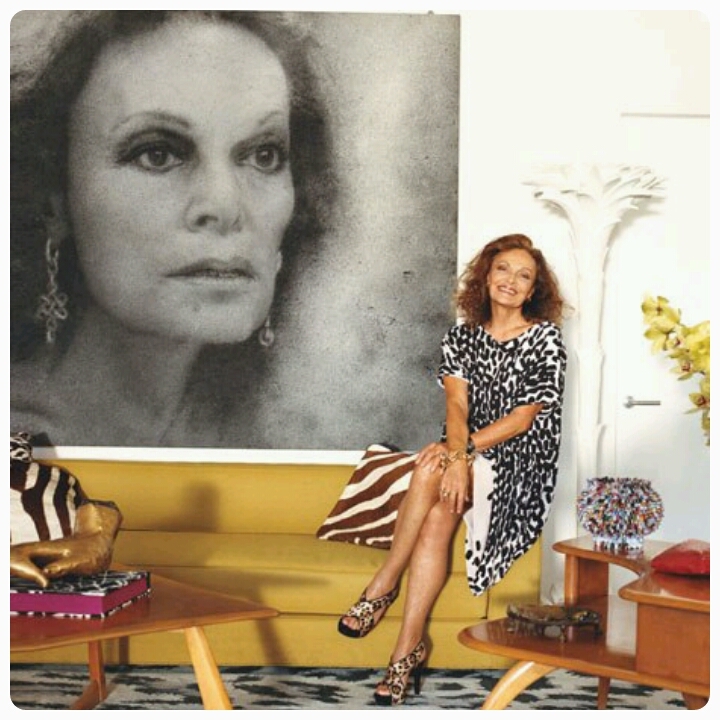 Therefore I created a scrapbook of my favourite looks consisting mainly of DVF herself. Each Friday I saved up my pay and treated myself to a glossy copy. I was in heaven. Even though I enjoyed all things fashion, it has taken me a number of years to really appreciate style for what it is, to understand my own personal look and embrace my body shape. I would like to think that I’m at a stage in my life where I am a little more experienced within the industry, but I understand that I still have a lot to learn. I love spending hours admiring fellow bloggers online, reading up on designers and even people watching to feel inspired by real life. I have a collection of style books that have become my bibles and I am excited to add Diane Von Furstenberg’s ‘The Woman I Wanted To Be’ to it. I wasn’t quite sure what to expect from this book, all I knew is that I had to have it. Was it going to be a book simply giving me a little insight into DVF’s life with some standard fashion and beauty tips included? Absolutely not. Like Diane and I’m sure many of you, I have placed my magnificent mummy on a very beautiful pedestal. The first chapter of her book, ‘Roots’ completely floored me. I had no idea what I was about to read. It was honest, captivating and heartbreaking. At the tender age of twenty Diane’s mother, Lily Nahmias, was sent to the notorious Nazi concentration camp in Auschwitz. I myself visited the death camp in January and it is an image that will live with me forever. In this chapter, Diane shares her mother’s journey, the miracle of surviving it and the horrible aftermath. “God has saved my life so that I can give you life”. 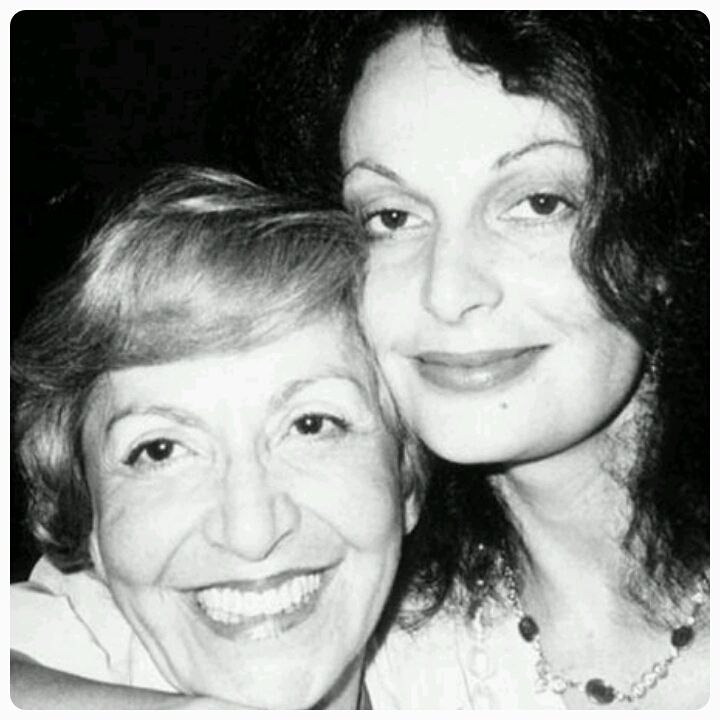 Her mother was a strong woman who constantly encouraged Diane to live life to the fullest, try to see good in any bad situation and to be confident in her own skin. The entire books consists of brutally honest thoughts that most people would be afraid to say out loud let alone put onto paper. Diane shares her life in detail as a mother, daughter, grandmother, friend, lover, wife, fashion designer and of course, Princess. A woman who holds such titles is a credit in my eyes and most definitely, an Icon. I don’t want to give away too much, all I can say is buy it. No matter what stage you are at in life, I’m sure you’ll all appreciate DVF’s words and have more of an understanding when it comes to her journey. 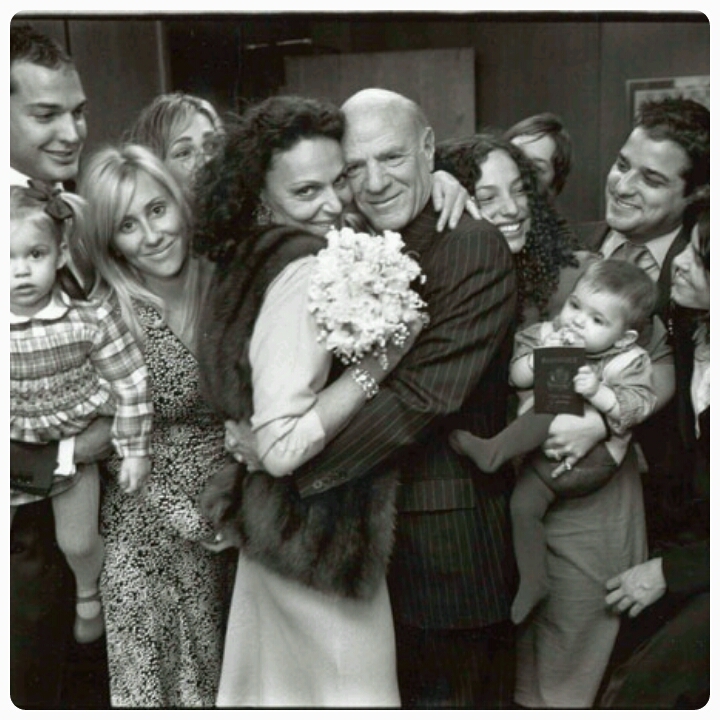 I no longer look at Diane Von Furstenberg as just a designer and stylish woman, but an inspiration.